CarGurus has 78,257 nationwide Accord listings starting at $1,121. 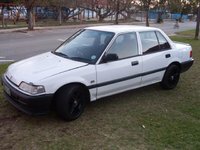 For 1990, the Honda Transformer officially becomes a mid-size automobile, the Honda Accord. 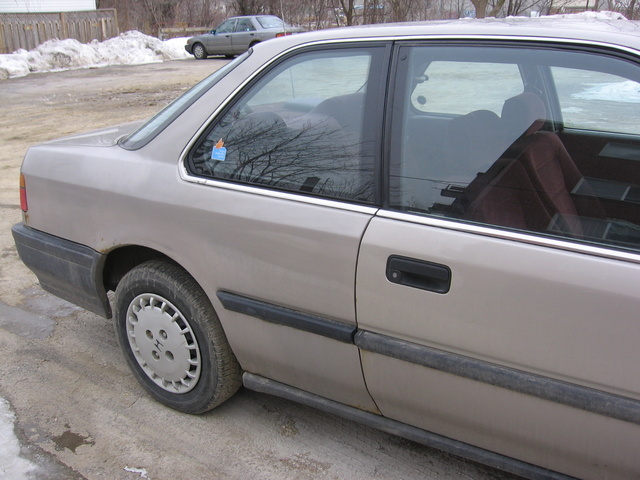 The outside dimensions of the '90 Accord add nearly 5-inches to the overall length, which interprets to additional interior space. The 2.2-liter, four-cylinder engine provides over 125 horsepower, plenty enough to drive around town - or comfortably for longer rides. 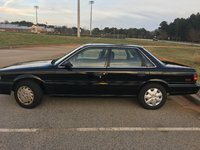 After 16 years, it is possible to find a still dependable 1990 Honda Accord for around $3,000 to $4,000. Of course you'll have to find someone who is willing to part with his or hers. 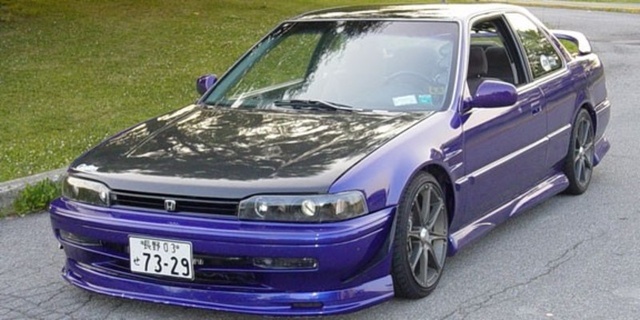 What's your take on the 1990 Honda Accord? 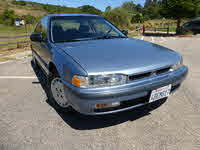 Have you driven a 1990 Honda Accord? 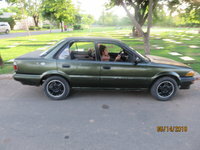 Will the front clip of a 1990 Honda Accord fit on a 1996 Honda Accord, both are 4 bangers and both are 4 door. It appears that when iit is damp or raining outside the interior windows fog up obstructing my vision while driving. What could be causing this?